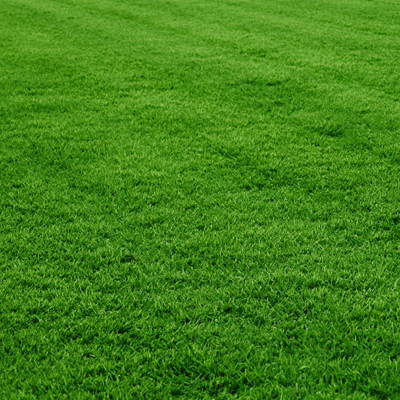 Our lawn and pasture blends are grown specifically for the Northwest. We have mixtures for full sun to total shade and everything in between including seed for high traffic areas. We carry three different blends of pasture seed to accommodate the needs of any grazing animals. All of our pasture seed is endophyte free.